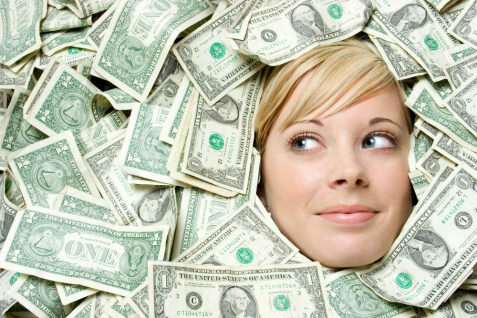 Odds-based betting can be exciting and even profitable if you know what you’re doing. To master the odds, you must escape some common misconceptions as you outsmart fellow bettors and conniving bookies. •	The location of the game. •	The team’s recent performance and morale. Once you know these less-publicized elements of the game, study how each team has performed under similar conditions in the past. In odds-based betting, the risk and reward are rarely even. Most commonly, you will find one of two types of odds. Fractional odds: These odds are represented as a pair of numbers, where the first number represents how much you will gain if you win and the second number represents how much you must wager. A 6/1 bet would mean that you wager $1 and would gain $6 if you won, while a 1/3 bet would mean that a wager of $3 would receive a $1 gain. Money line odds: The odds are displayed as a positive or negative number greater than 100. If the number is positive (e.g., +200), this figure represents how much you stand to profit from a $100 wager. If this number is negative (e.g., -110), the figure represents how much you must wager in order to make a $100 profit. Even if you were fairly confident that Team A was going to win a match, if Team B had 4/1 odds or a +400 money line, your money may serve you better when wagered on the weaker team. The Point Spread: You predict how much your selected team will win by. Total Points: You predict how many total points will be scored in the match. If you’ve done your research, placing these bets is a good way to decrease your total risk and increase your potential reward. 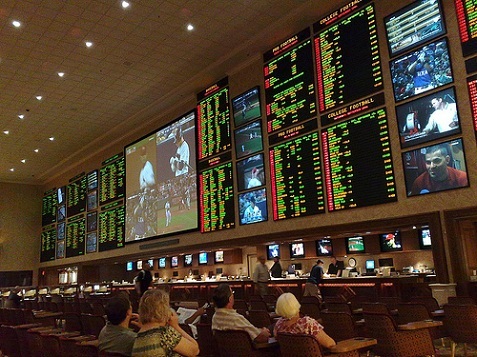 Every bookie and casino runs their betting slightly differently, with the most important difference being the percentage of withheld commission. Since online casinos like www.casinotropez.com are able to cut out some of their operations costs, they typically take a lower commission on bets. A “good commission” (or “percentage”) will be around 10%. 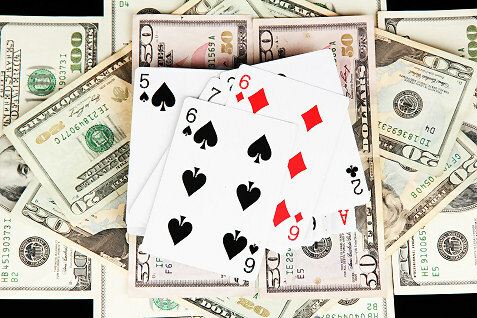 Casino odds are structured to ensure that the casino makes money over the long-term. Your bets should be placed in the same way. To further maximize your gains, take advantage of any commission discounts, VIP club offers, or other extras provided by your sports betting group (for example, also German casino players can use Europa casino bonus code to get a little extra). By following the steps above, you can trim the commission of the casino and outperform your fellow bettors.